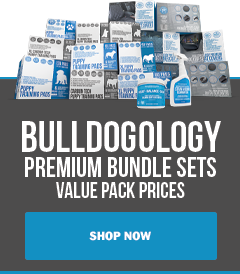 Deciding it’s time your dog could use a good walking? Great! Walking is great for your dog’s health, and yours too! But it can be a little tricky at first, so best take it one step at a time. 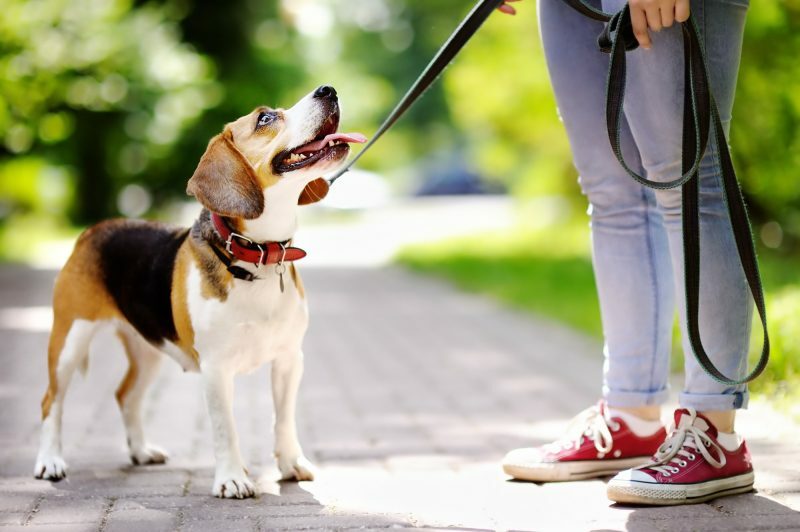 Read on for tips on walking a dog! There are quite a few advantages to walking a dog. In general, walking your dog gives them exercise, both physically and mentally. There are a ton of sights, smells, and sounds your dog is missing out on when cooped up inside or in a fenced area all day. Take them on a walking adventure! Also, it’s a great bonding opportunity for you and your pooch. 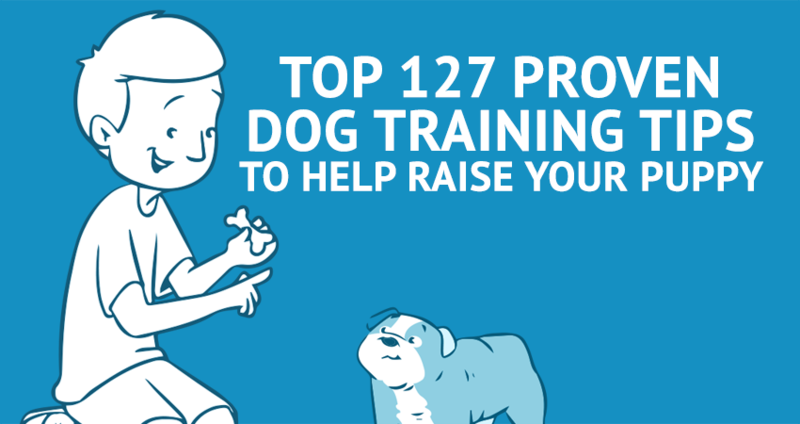 You can utilize this time as a training opportunity to teach your dog how to behave around other humans and dogs. 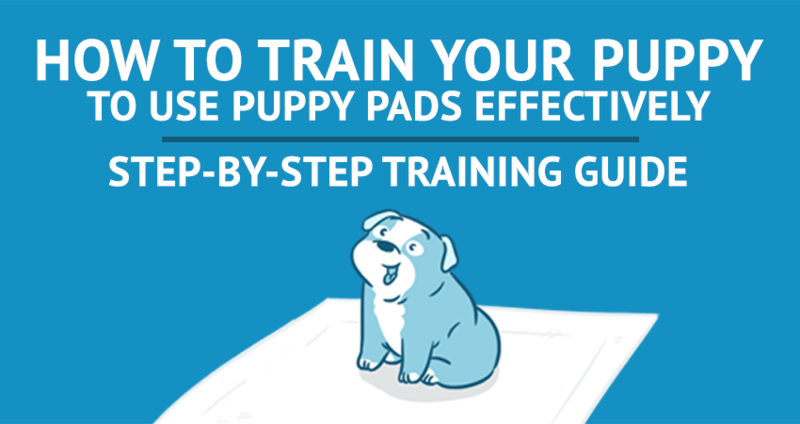 Commands like, “sit,” “stay,” and “heel,” are great for your dog to learn while on a leash. Walking your dog might seem like a harmless task, but it can actually come with some great risks. Ever deal with the struggle of a dog using all its might to chase a squirrel or sniff a tree? The bigger the dog, the harder they can pull. This might not be much of a problem if you’re an active, 6’2″ bodybuilder handling a chihuahua, but think of the other combinations. Seniors above the age of 65, especially, are at risk of injury should they be overpowered by their dogs while walking them. The common response to a dog that’s pulling on the leash is, of course, to pull back in an attempt to stop them. Big mistake. Your dog doesn’t understand you want it to stop pulling, they’ll just respond by using more force. They pull, so you pull, so then they pull even more. Depending on the type of leash you use on your dog, this can cause them injury, too. Let’s see what you have to do to correct this issue, hopefully before it starts. There are two methods of thinking to this matter, the classic carrot or the stick. In other situations, a form of positive punishments can be used to redirect your dog to more favorable behaviors. For instance, there are collars you can purchase that give a little pinch whenever your dog pulls on the leash. 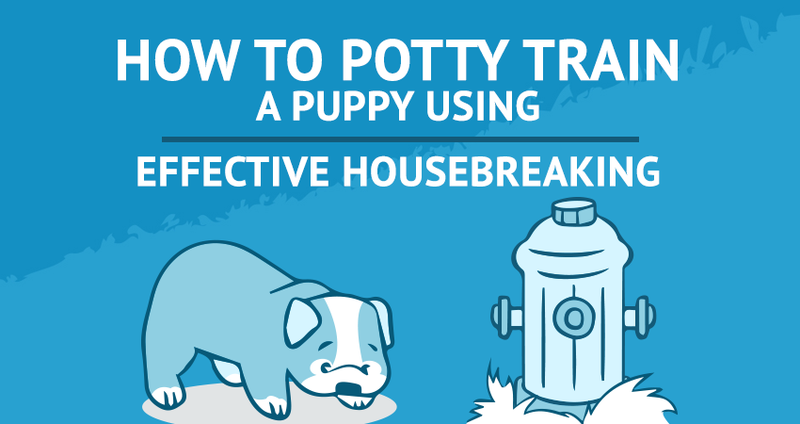 Your dog will learn to avoid this pulling behavior so as not to feel that punishment. 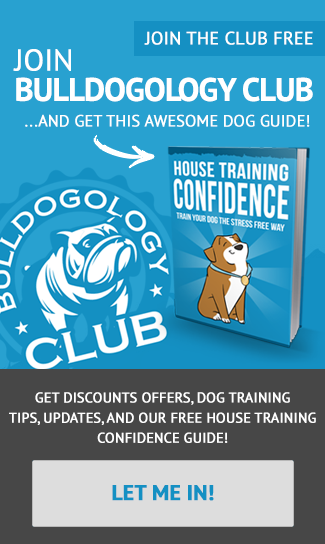 Choose whichever method is right for you and your dog, and stay consistent! 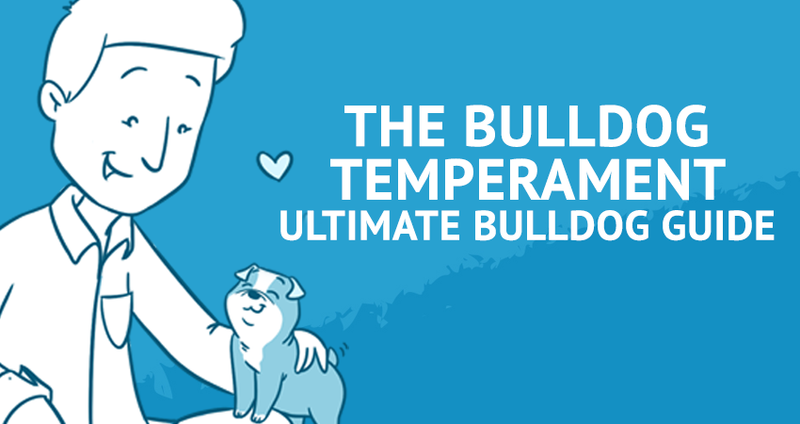 Soon, you and your dog will be struttin’ like pros in no time. We hope you’ve learned from these tips on walking a dog! 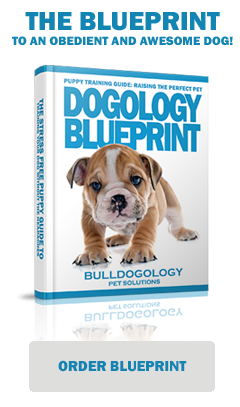 Feel free to check out our other guides for all your doggie needs. Got something to add? Comment below or share this article!